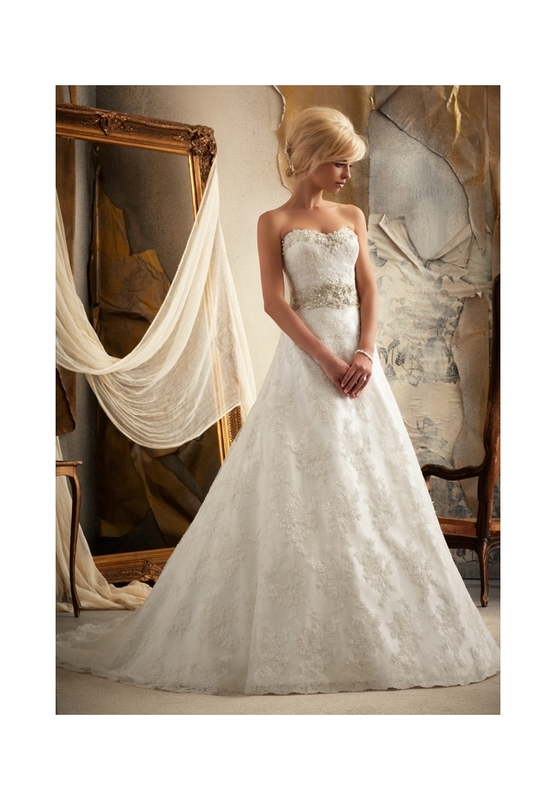 At Mei's, we carry elegant bridal dresses designed by the award winning Mori Lee. We have a range of styles ranging from classic original to modern chic. Please make an appointment to browse our full collection at the store. Sample Sale from August 1-7 items up to 60% Off!